He’s one of the best movie directors in Zambia credited for creating and directing great productions like Red Bag, Street Circles, and the Zambezi Magic series #Mfuti among many others. Frank Sibbuku was one of the pioneers at Muvi TV where he did most of creative works ranging from Magazine programmes, sit-coms and of course his first love movies. Do you remember shows like Nu Touch, Flat 6, Bondix and Lake Hill? Movies like When the Curtain Falls, Rewind, Reflection of Sadness and Redemption? Well the man was behind all those productions and many others either as creator, director or director of photography. I collaborated with him on the movies as actor, writer or director. Working with this creative man is a joy as he has the ability to look at an ordinary story and extract something extraordinary out of it. I think that he has trained himself this skill because of his love for cartoons and movies by great directors such as Steven Chow (Kung Fu Hustle, Shaolin Soccer). If you’ve watched the Red Bag for example you’ll agree with me that there are elements of Kung Fu in there and of course loads and loads of comedy. Is action comedy his forte? I think it is. Fresh from the success of Mfuti a Zambezi Magic series that he created and directed Frank brings us another great story destined for the top – Zed Man! 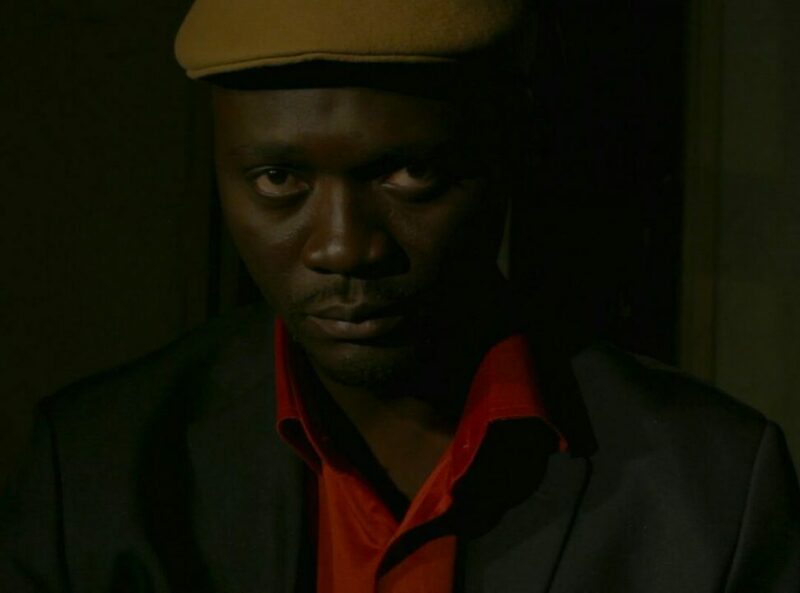 Get to enjoy Frank’s powerful story telling gift in Zed Man, a Zambian film set to premiere on Zambezi Magic, DSTV Channel 160, on 28th July, 2018. The movie features Clive Mwape, Charles Phiri (Red Bag’s Dumbwi), Shakira Phiri, Betty Ngulube, Belton Chishala aka Bulz-baey, Tommy Lungu, Joe Swax and me of course and lots of special guest appearances. I also co-wrote the screenplay with Sydney Moleshi. This is beautiful piece. Keep up the good work HJS, your selflessness is second to none, your contributions to this country’s media industry is awesome. Frank, indeed one of if not the best in the business. I’m im a huge fan and I long to work with him one day. Best boss and creative everrrr!!! Great and espiring works too, it’s great to see people who have dedicated all of their working career in film production, it takes a lot am humbled to read and learning from your stories.